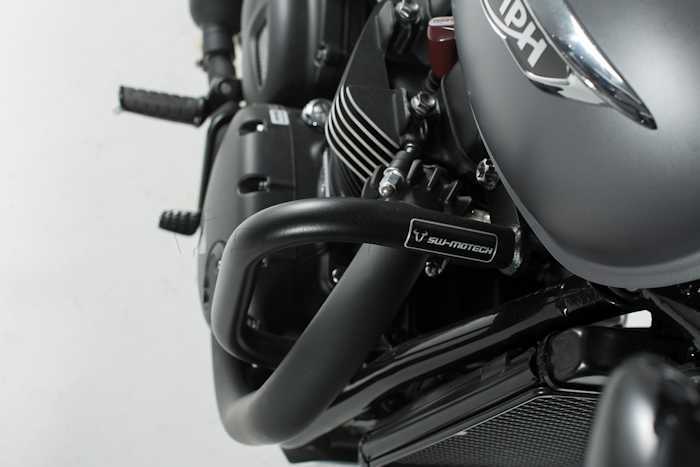 Purchase this product now and earn 149 NewBonneville Bucks! 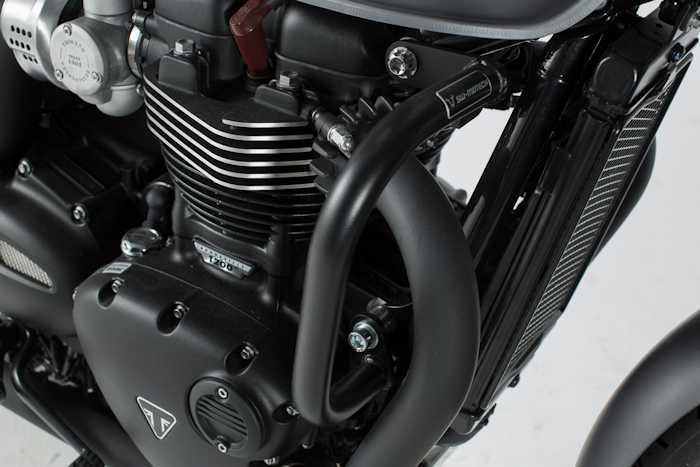 The SW-MOTECH crash bars engine guards for Triumph Bonneville T120 ’16 & Street Twin ’16 provide superior protection for critical components in the event of a tip over, slide or crash. 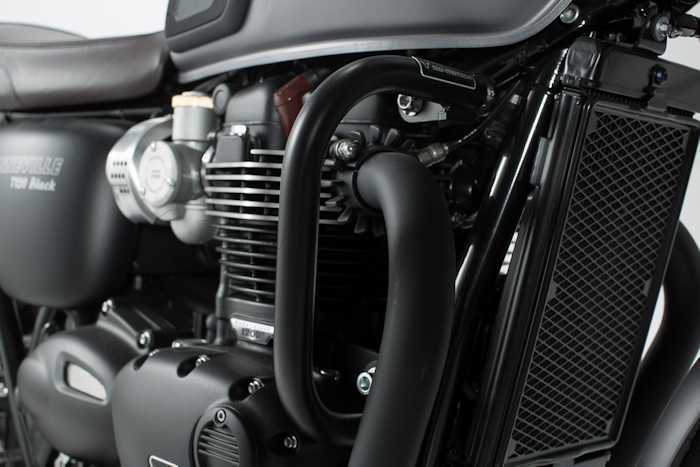 High strength 27 mm tubular steel is powder coated black for maximum durability and corrosion protection that compliments the motorcycles classic aesthetics. 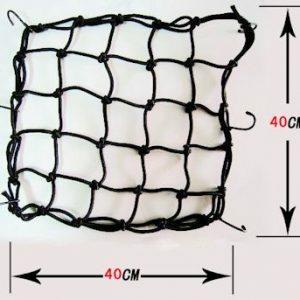 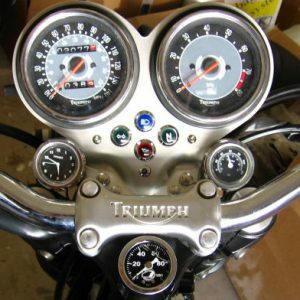 Installation is 100% bolt on with no drilling, cutting, welding or other modifications required. 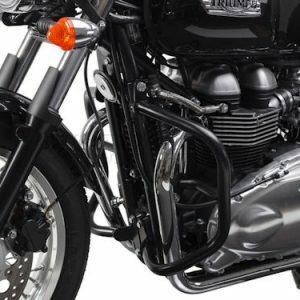 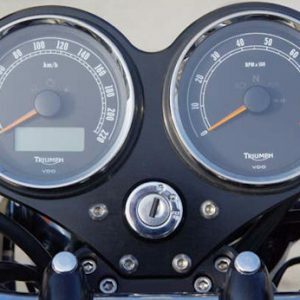 Keep your Triumph safe with these essential crash bars from the protection experts at SW-MOTECH!